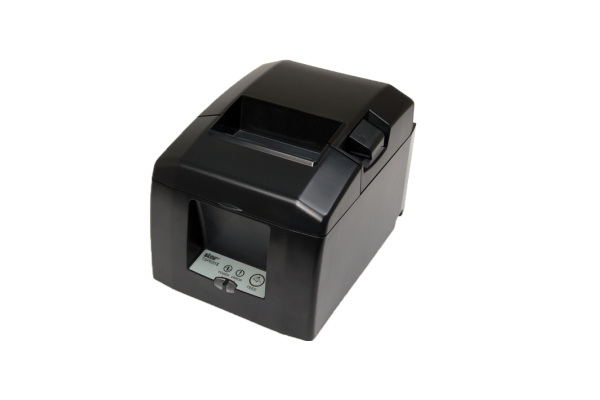 The low-cost, high-quality thermal Receipt Printer is available for you today with ALL accessories and software included! 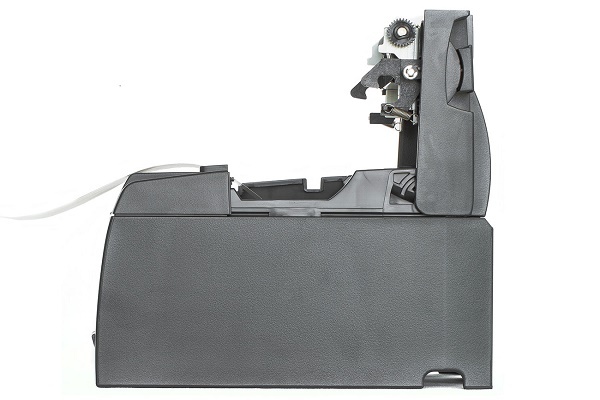 Is your receipt printer constantly jamming or messing up? 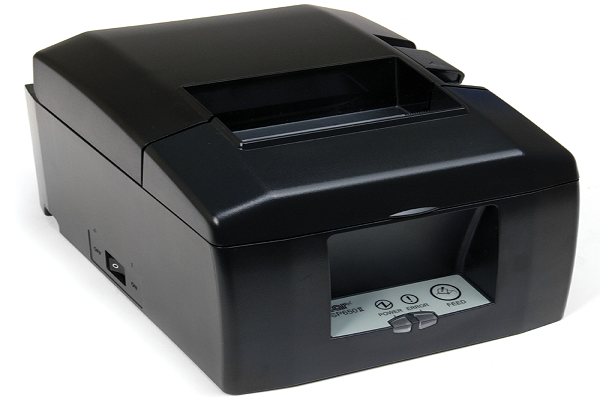 The TSP143 is guaranteed to run for years with no issues or hangups. 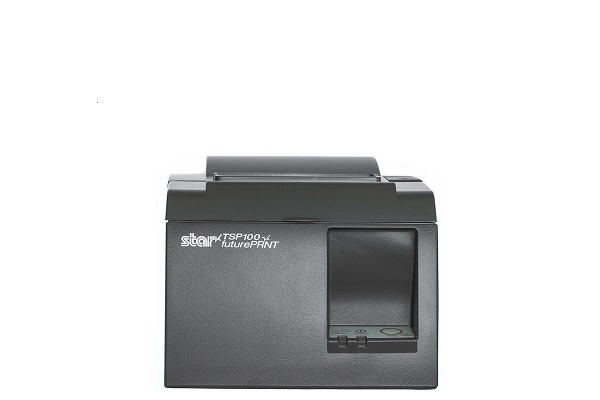 Star TSP143, the first all-in-one receipt printer. 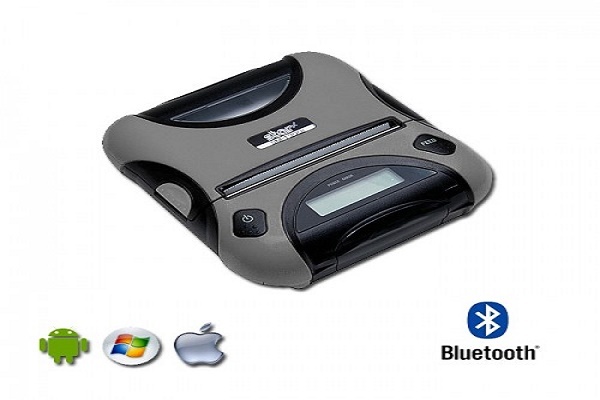 Yes, all the parts and software are included in one box. 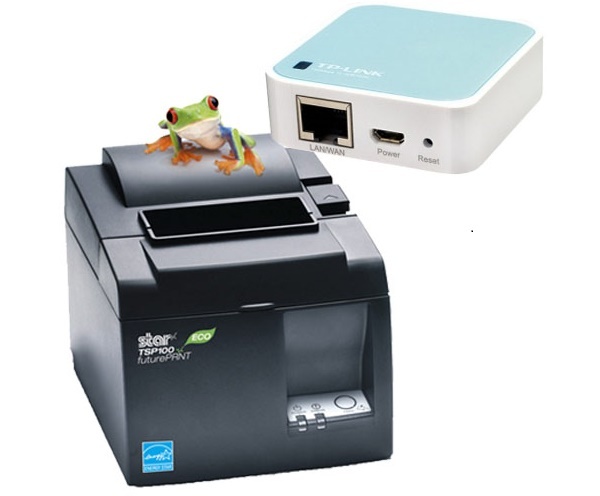 To get you setup quickly, we’ve included an internal power supply, interface and power cables, complete mounting kits and a starter paper roll. 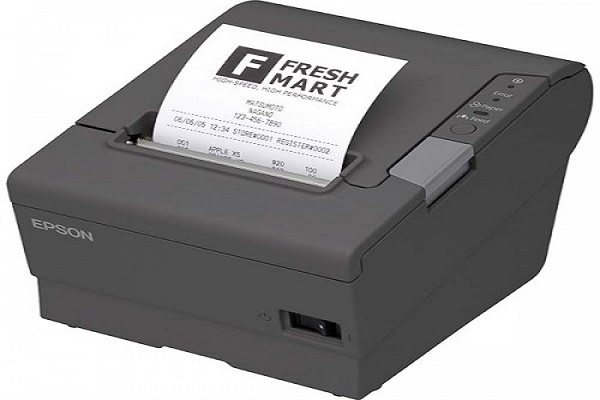 To bring you the future of receipt printing now, we’re also including a full set of software utilities. 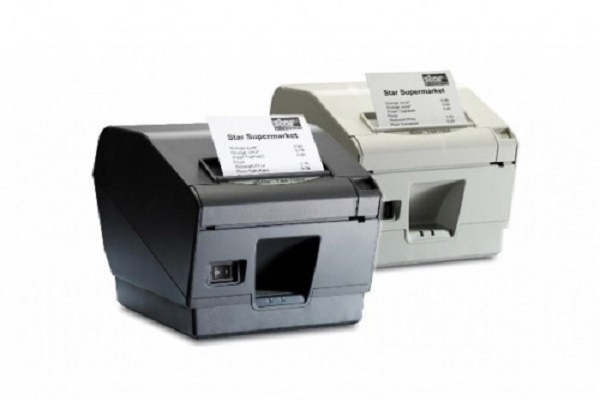 Redesign your receipt without modifying your application. Add your logo. Add coupons. Preview receipts and enhance bar codes. 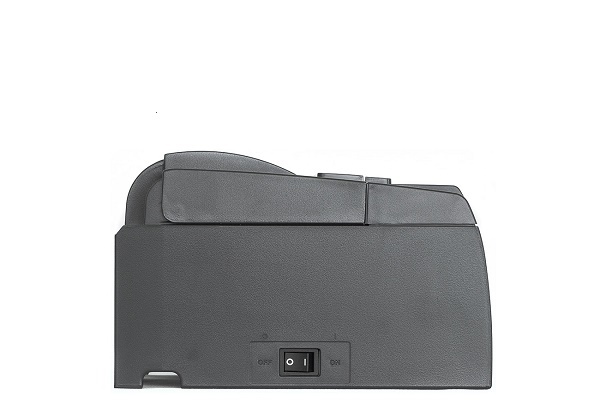 Included operating system drivers allow for ‘Plug & Play’ automatic installation. But setup is not the only fast part. 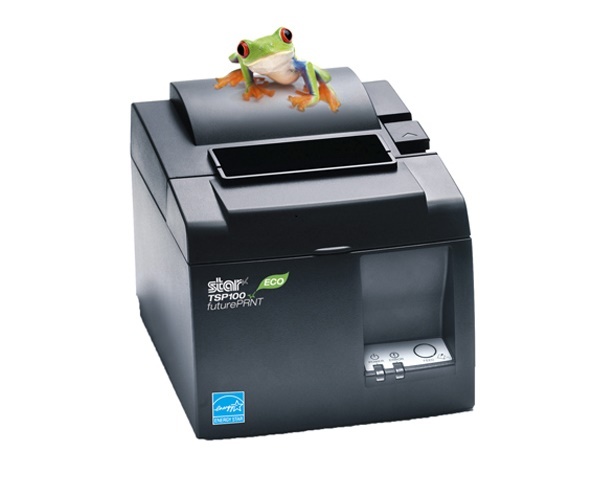 The TSP143 is a fast printer! 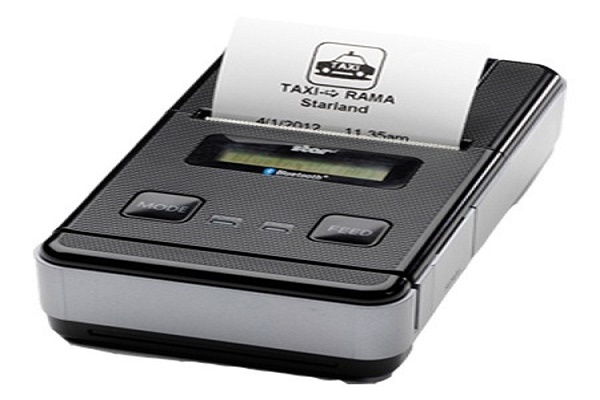 We know your expectations are high, so buy worry free with the industry leading Star Receipt Printer. 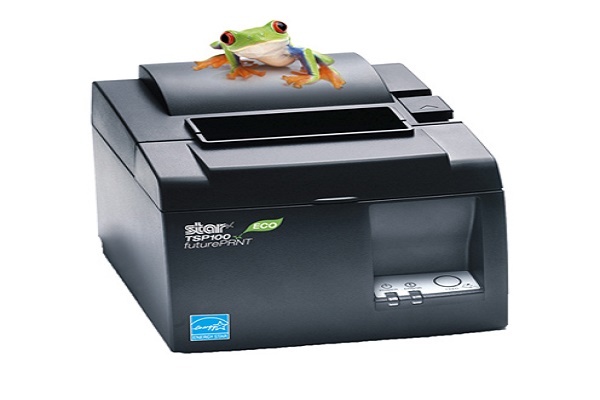 The TSP100ECO, the world first ECO Point of Sale printer, further extends the legacy that is the TSP100 futurePRNT. 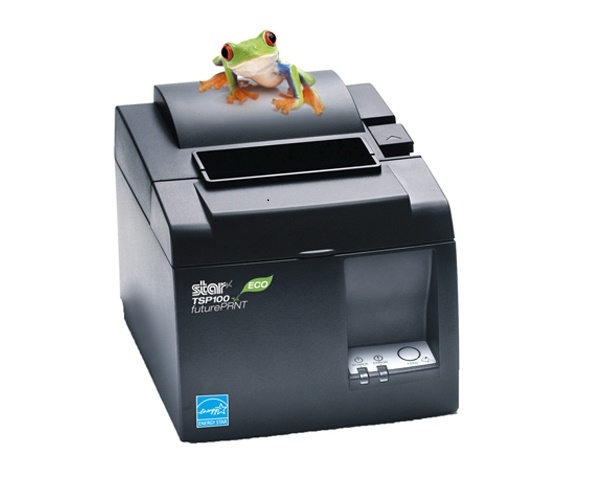 The TSP100ECO supports Star commitment to being ecologically responsible, while allowing Star to continue to provide a high speed, software enriched, economical choice for users.